SYNOPSIS: It’s been some time since Father Jebedaiah Mayii exorcised the devil from little Nancy Aglet. 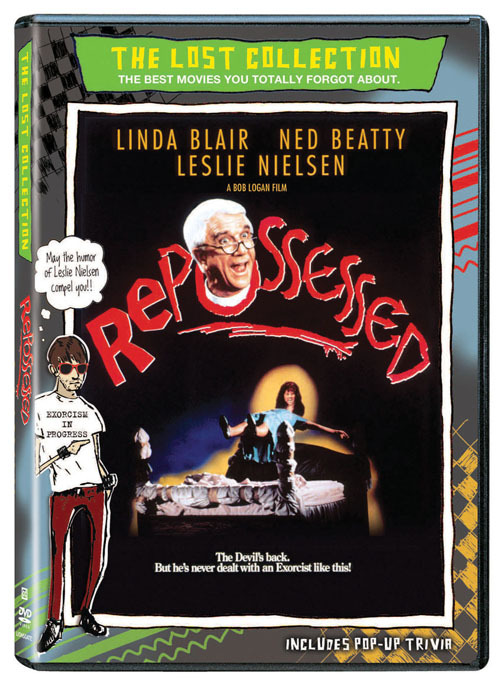 Now, years later, Nancy has grown up and has a family, but the demon returns to repossess her. With Father Mayii unwilling to help, another priest agrees to help her even when a television reporter plans to air the exorcism live.